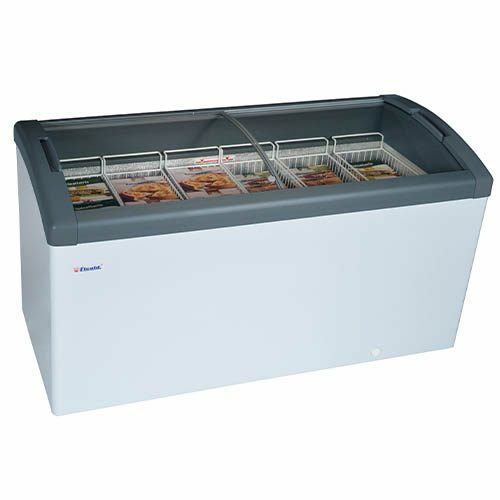 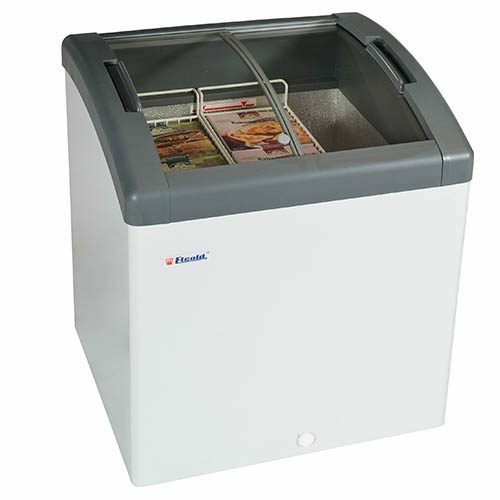 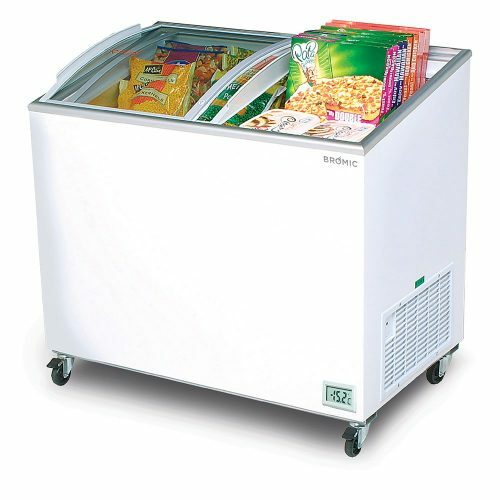 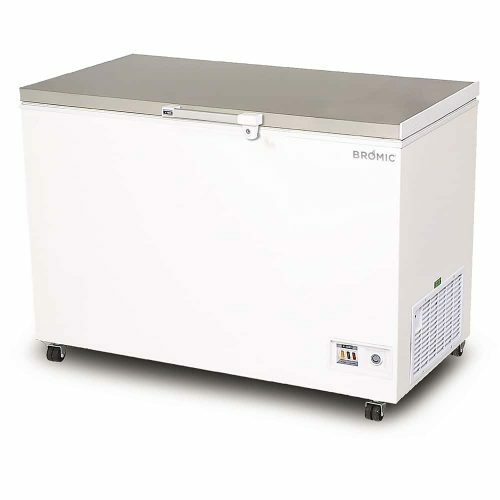 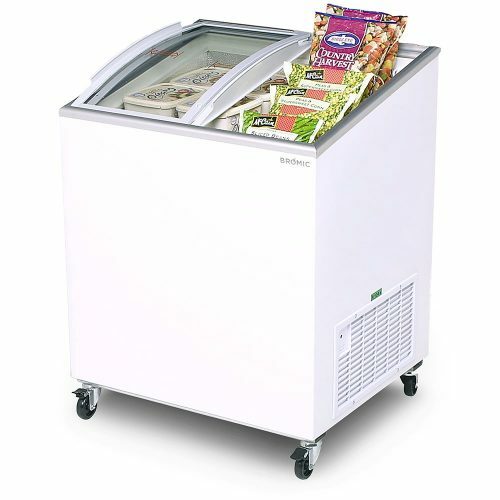 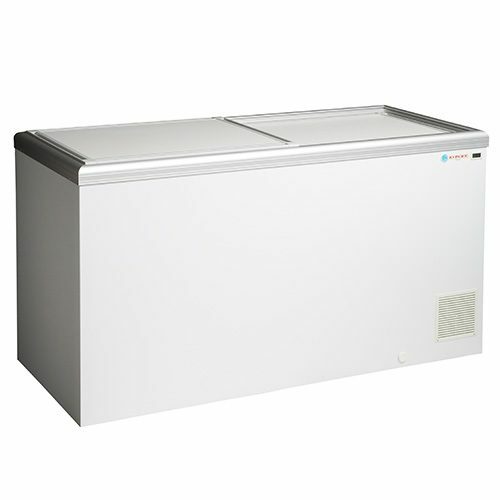 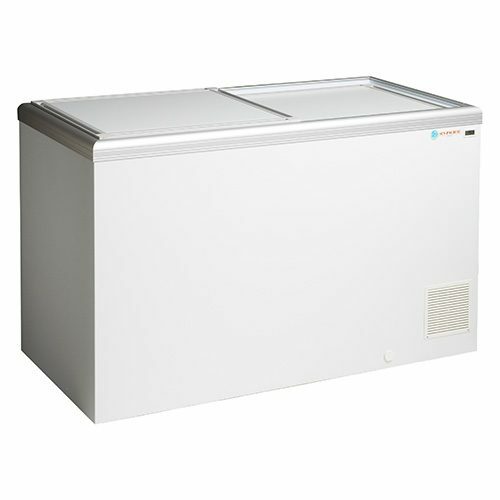 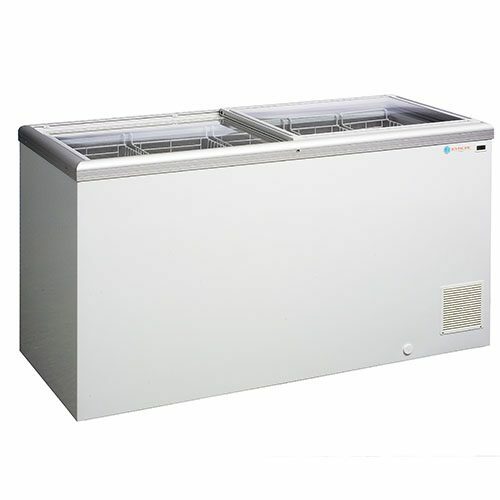 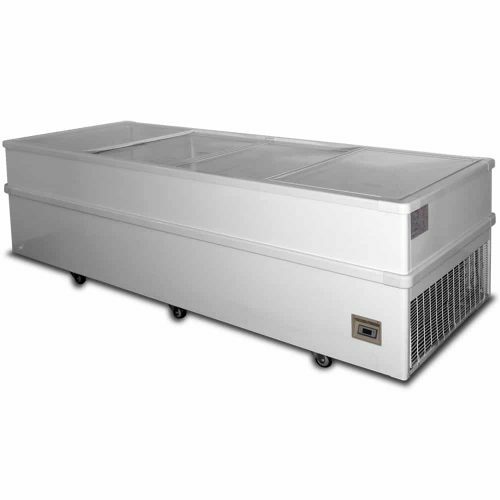 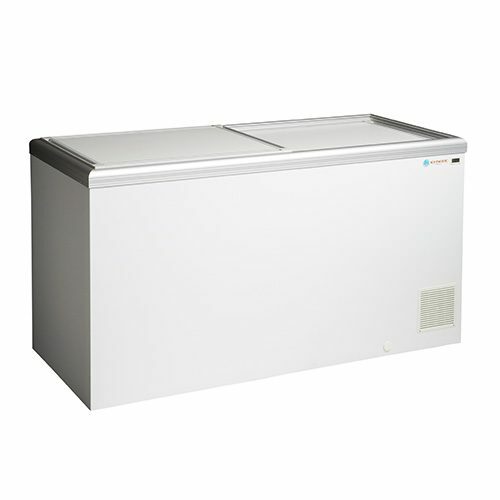 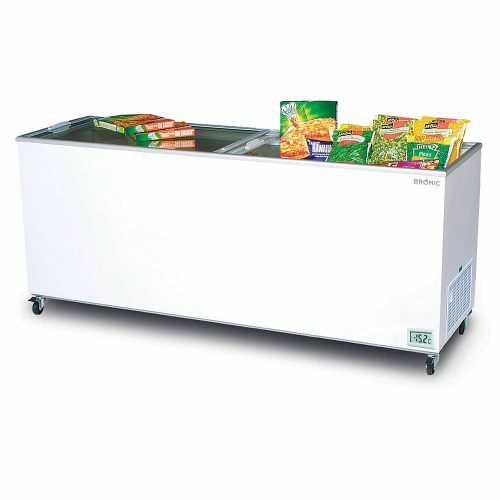 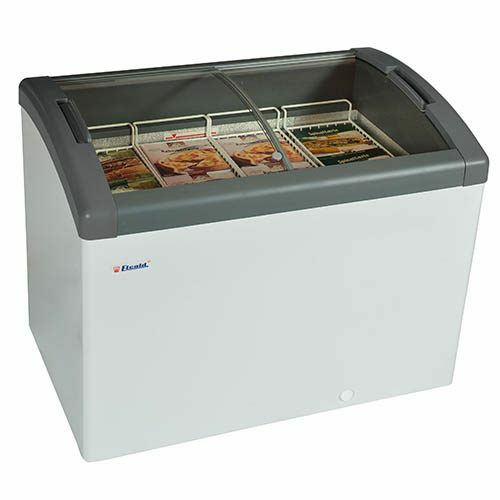 Commercial Chest Freezers have the advantage of storing frozen food or goods at the correct temperature. 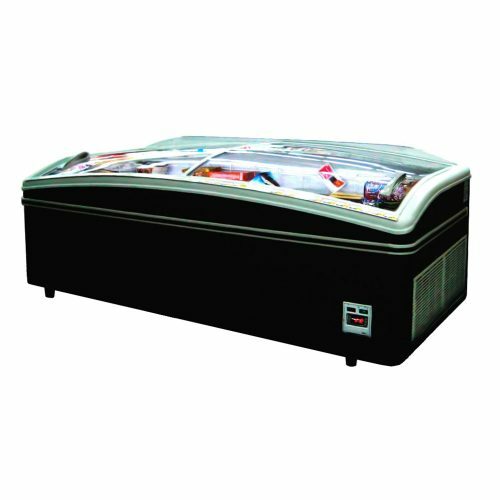 Without costing huge dollars to run compared to an upright storage freezer for a long-term bulk storage. Chest Freezers give you the huge horizontal storing space to store huge amount of food in it at one time. 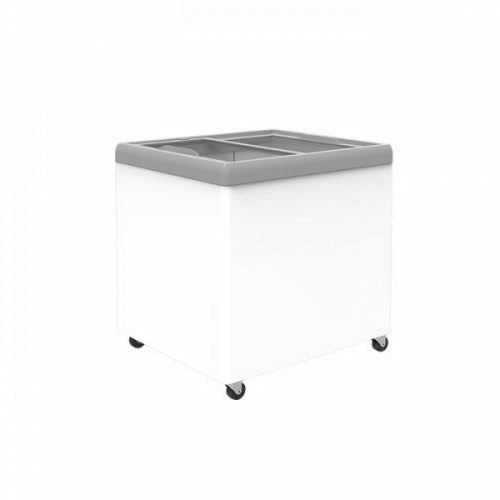 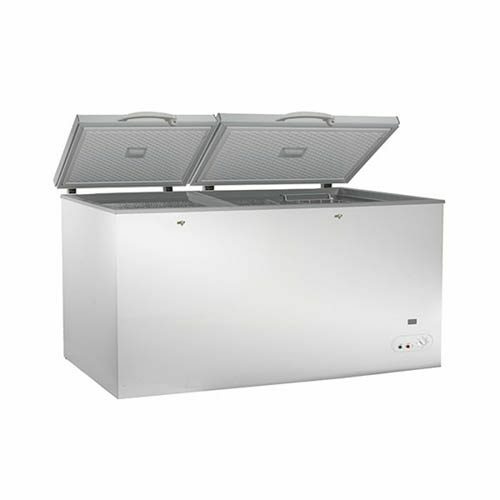 They are suitable for storing bags of ice, frozen vegetables, frozen meat and anything that needs to be stored at -18c. 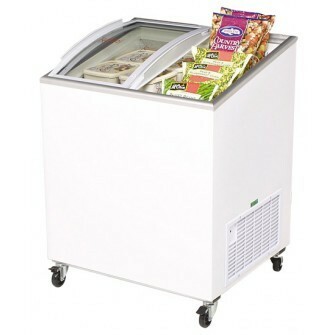 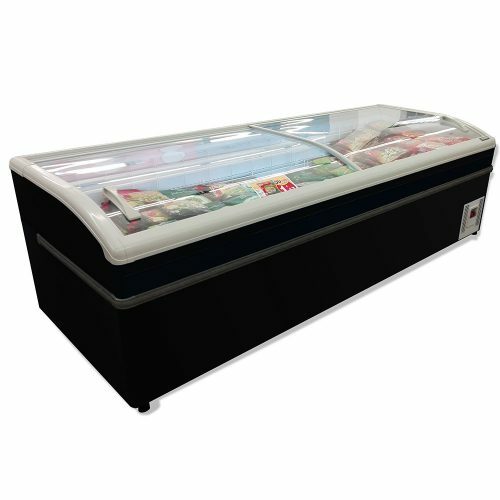 Glass Top Freezers are convenient for retail stores where the customers can select frozen goods for themselves. They are also good for restaurants, supermarkets, homes, takeaways, and cafés. 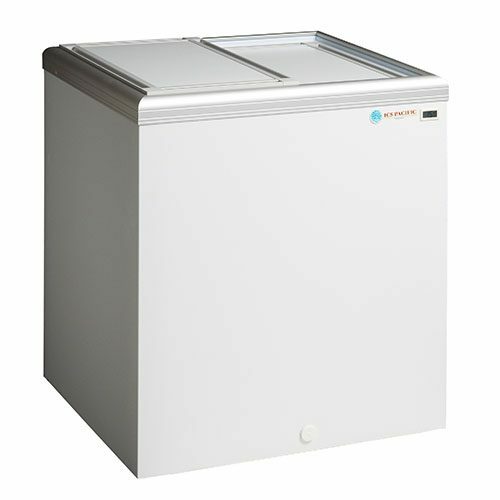 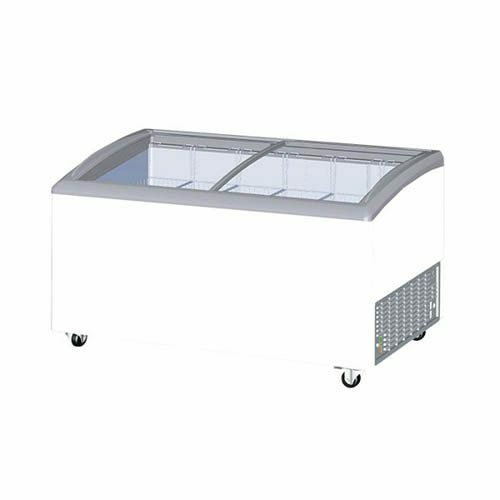 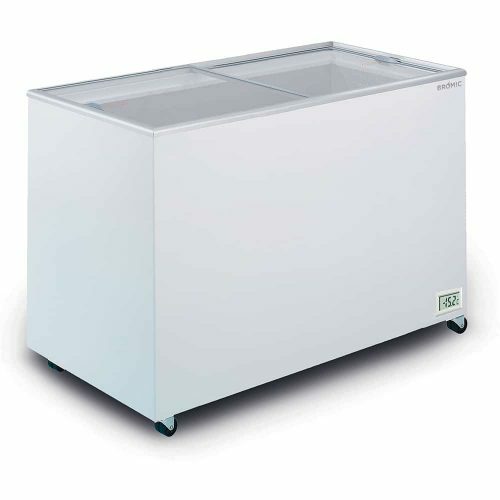 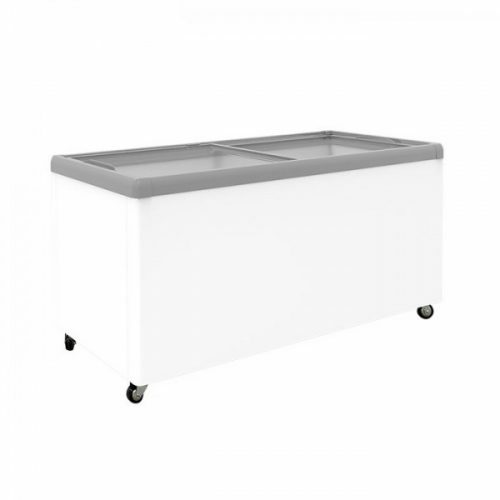 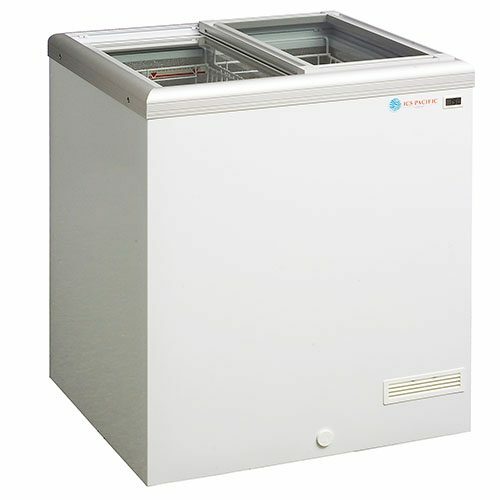 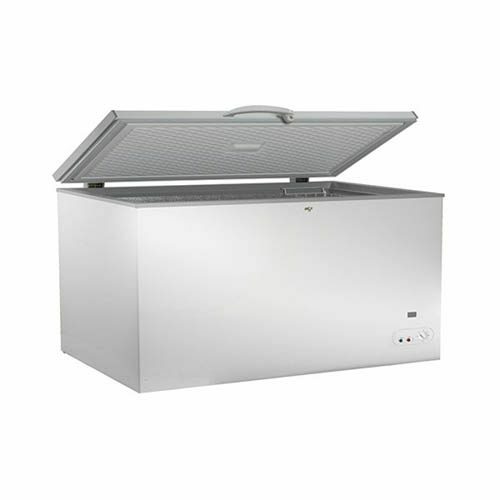 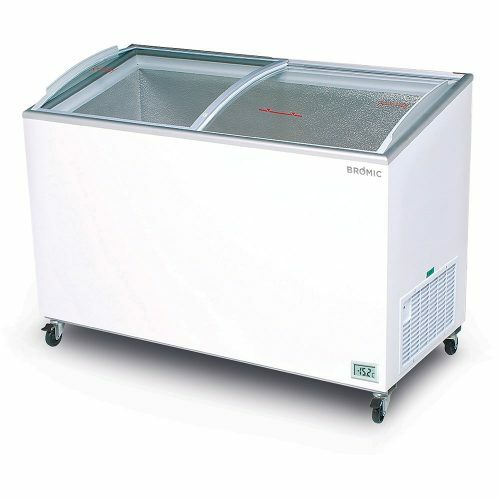 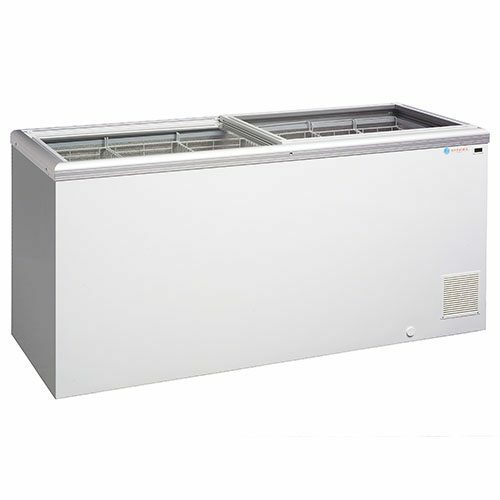 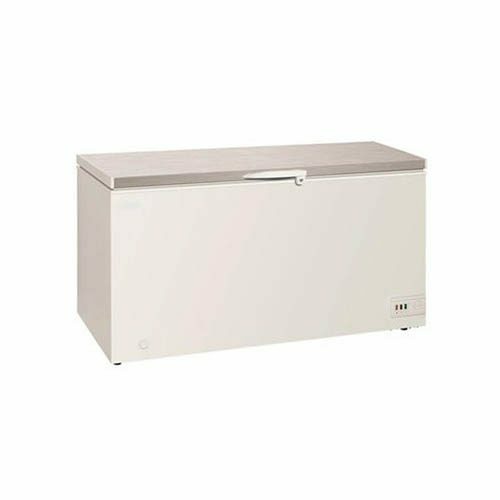 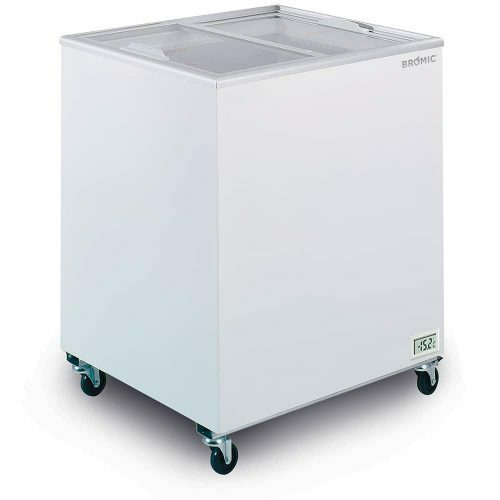 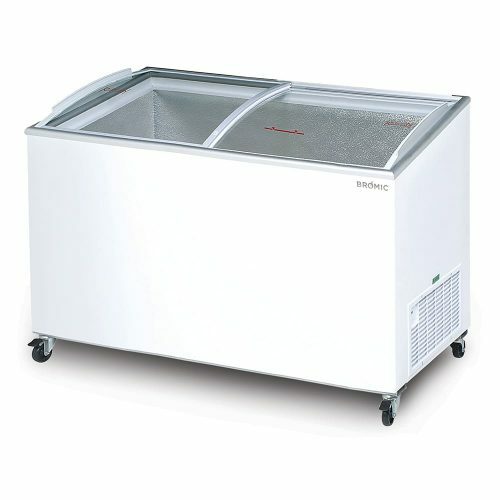 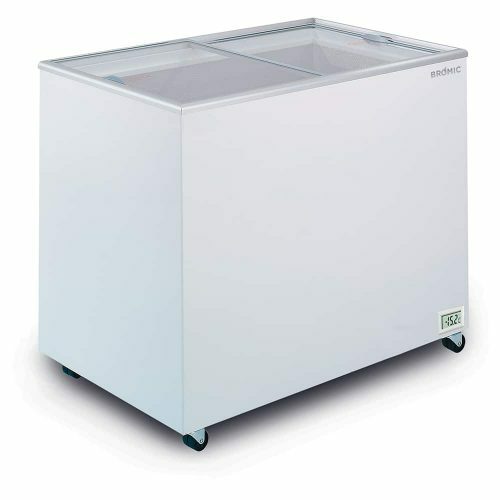 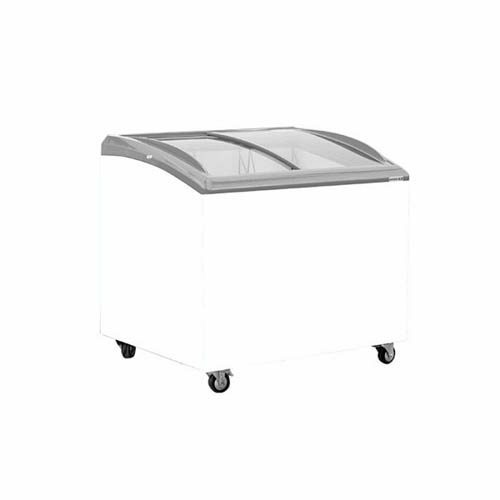 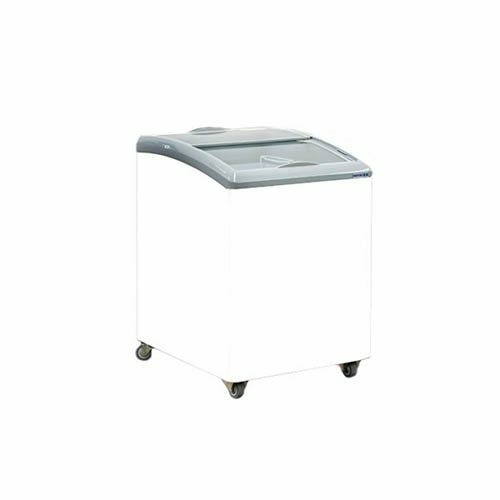 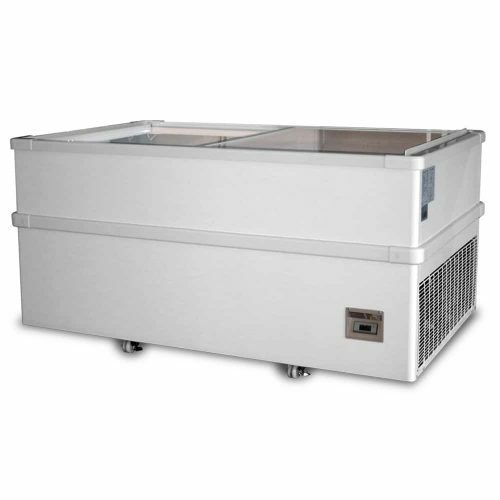 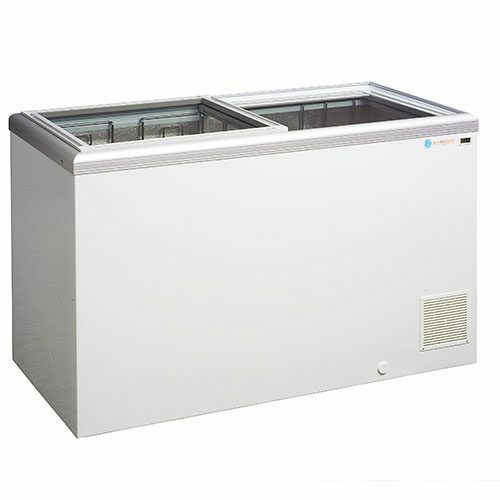 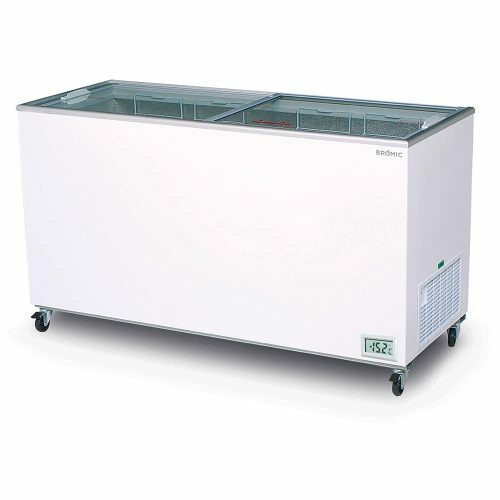 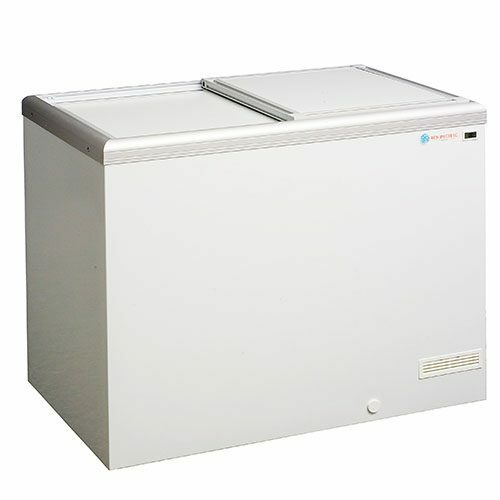 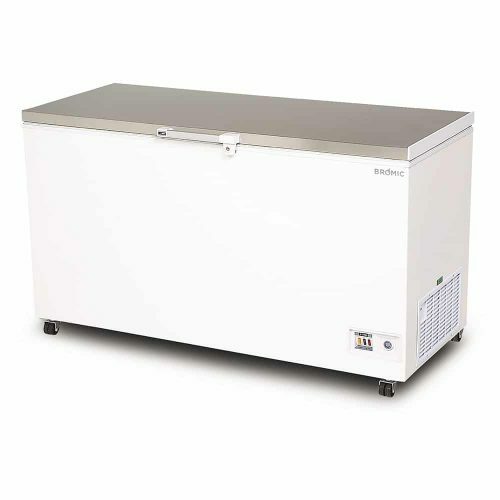 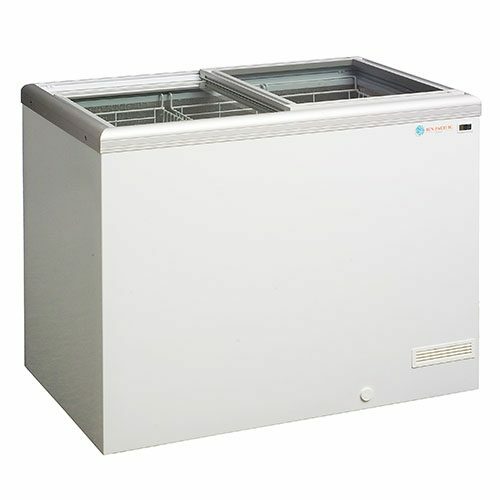 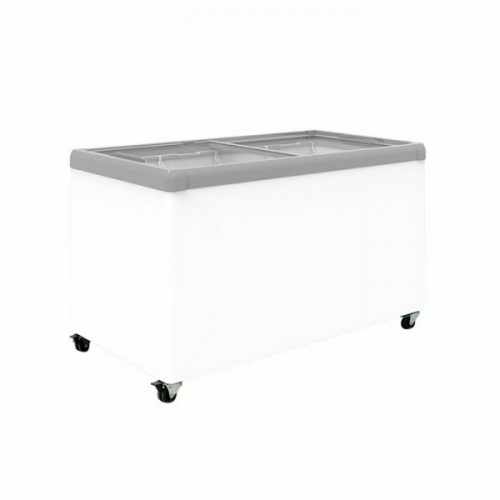 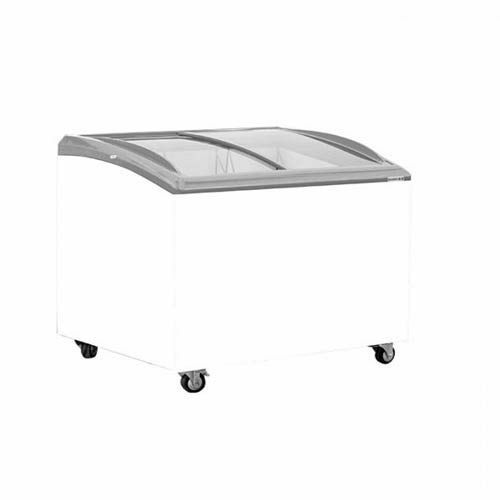 We have many chest freezers available ranging from worktop stainless steel solid lids to sliding glass top lids freezers. 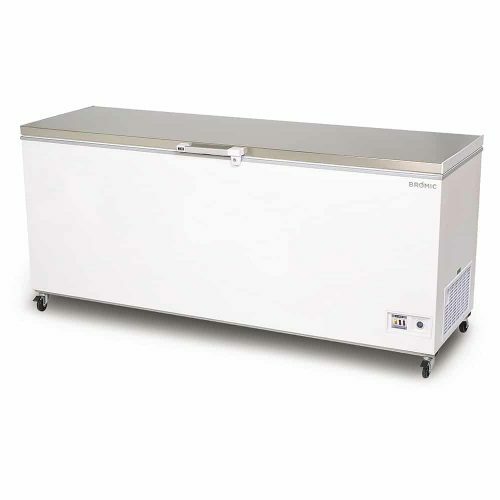 Also, even jumbo size commercial chest freezers. 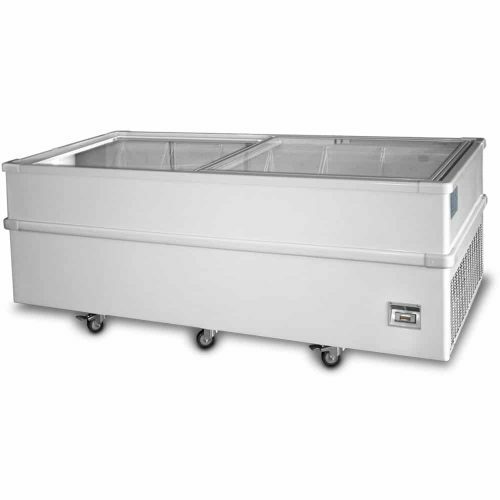 They all come on castors so you can move them around easy for cleaning as needed.